I’ve always loved pasta. According to my mom the only thing I may have liked better than pasta was steak. Those tastes haven’t changed. What has changed is my ability to eat pasta. after being diagnosed with celiac’s disease pasta was one of those foods that became more difficult to enjoy. Most importantly I could no longer order pasta with creamy tomato sauce at our local restaurant. Experimentation ensued. It took me quite some time, but I finally found the perfect sauce. Heat oil in a heavy bottom skillet. 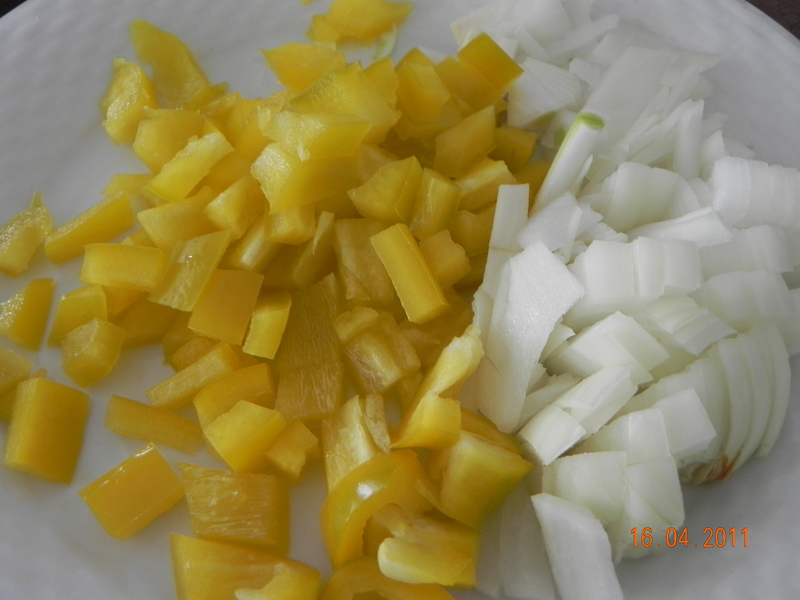 Saute onion and pepper until just limp. Add garlic and saute until fragrant. If using dried herbs add them with the garlic. Though fresh is better. Add tomatoes and herbs, cook until hot. Cube cream cheese and mix into skillet until almost melted. Pour in the cream and feta, mix well. Meanwhile cook 16oz pasta of choice. Drain pasta well mix sauce and pasta in a dutch oven. 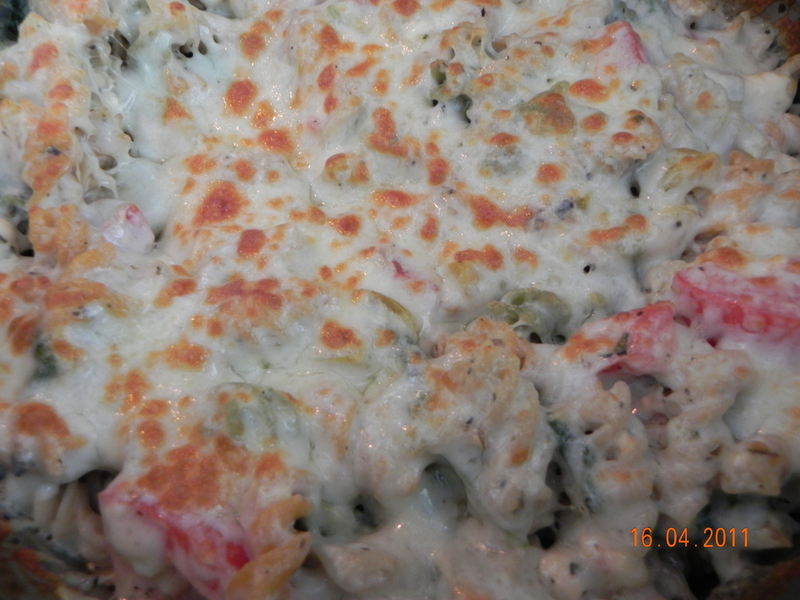 Sprinkle mozzarella over the top, place under hot broiler for 2 minutes or until cheese begins to brown. 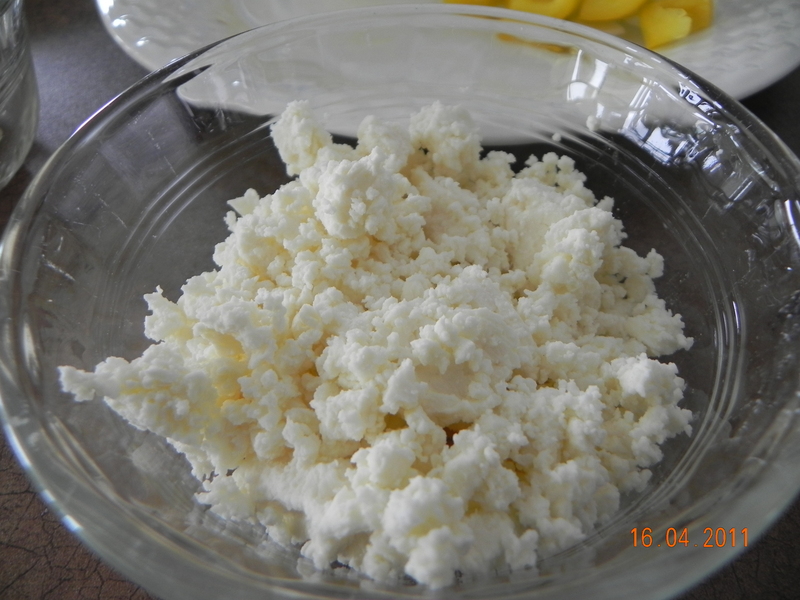 For a healthier alternative use light cream cheese, instead of whipping cream use plain yogurt. The taste will be slightly less sweet, but still equally good, my husband even said it was the best sauce he’s had. Instead of pasta cook a spaghetti squash and serve as directed. Adding a bunch of fresh baby spinach with the tomatoes adds a bit more colour and nutrients. 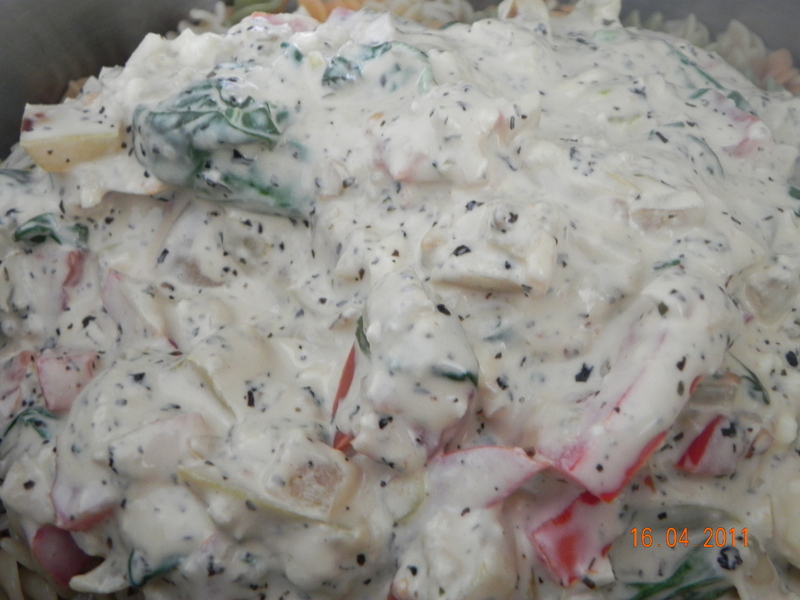 For a full meal in one pot add cooked salmon or chicken. For a formal presentation pour the mixture into individual ramekins before broiling, serve with salad and pair with a chardonnay. This meal has many option, experiment and find the one that works for your family.